One of the darkest events in Texas history was the massacre of the Texians at Goliad. 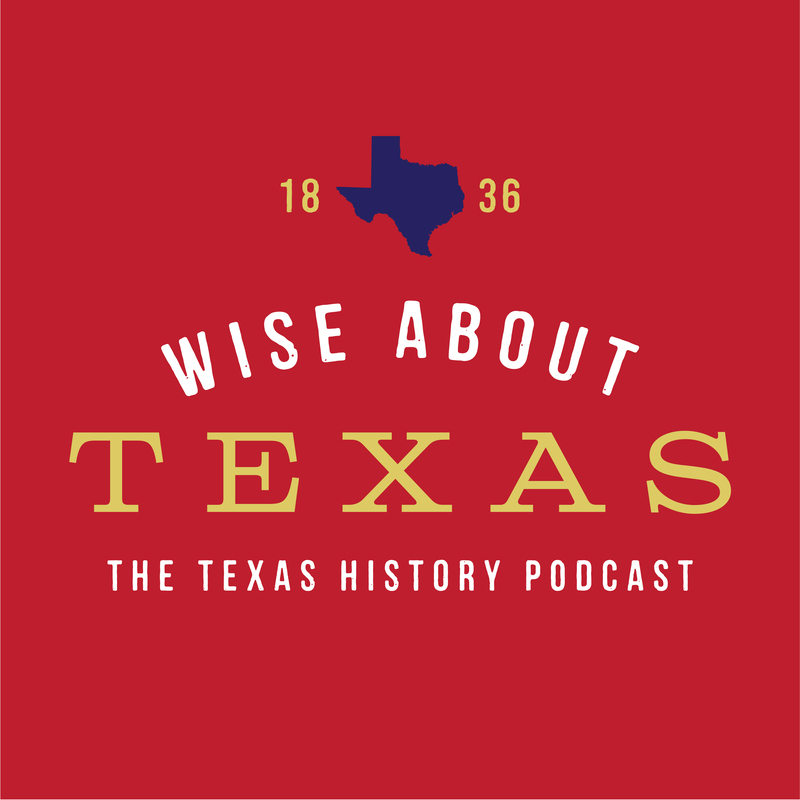 Learn stories of deceit, escape and even kindness in the midst of sorrow in the latest episode of Wise About Texas. hah@suddenlink.net Ken I read the account of Goliad in the Handbooks of Texas. I read the account of Dillard Cooper from a newspaper account. Six years ago, at a family reunion, my first cousins husband was telling about his problems obtaining a passport. He mentioned several members of his mother’s family. When I returned home, I began to trace his family back. Starting with his mother’s death certificate. I learned who his grandparents were. On his grandfather’s death certificate, it listed his parents, Burrell Posey and California Jane Cooper. I had seen the name California Jane Cooper, so I goggled the name and learned her father was Dillard Cooper one of 28 survivors of Goliad. A couple days later I called my cousin to share the news that his great great grandfather was one of 28 survivors of the Goliad Massacre. Since that time he has taken his family to Llano where Dillard Cooper is buried.